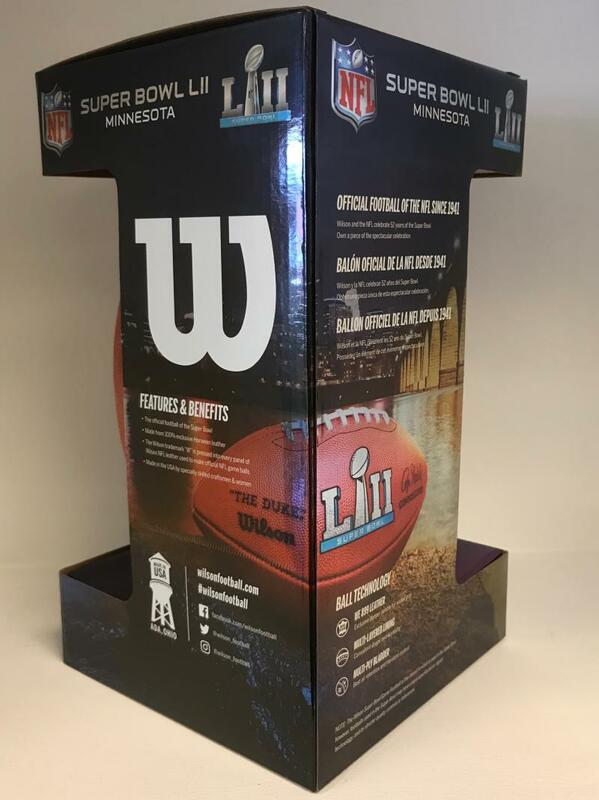 Super Bowl 52 Football - Game Model | Sports Memorabilia! 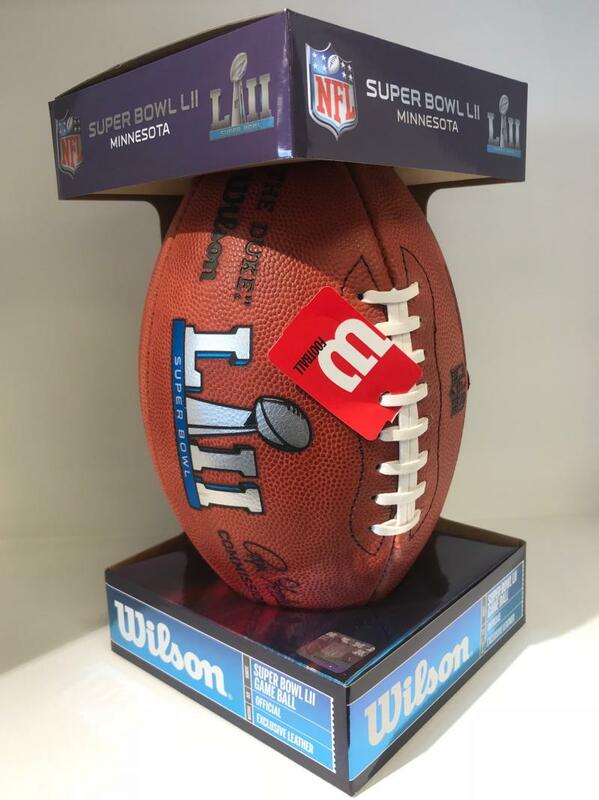 This is the same model football as used in the Super Bowl LII game on February 4, 2018 at the US Bank Stadium in Minneapolis, Minnesota. Each Super Bowl 52 football is imprinted with the 2 team names New England Patriots and Philadelphia Eagles, the date, the location and the Super Bowl LII football logo. For the first footballs produced (most likely through February) each Super Bowl 52 football will come in the Wilson commemorative Super Bowl LII box. This is a very popular collectible. 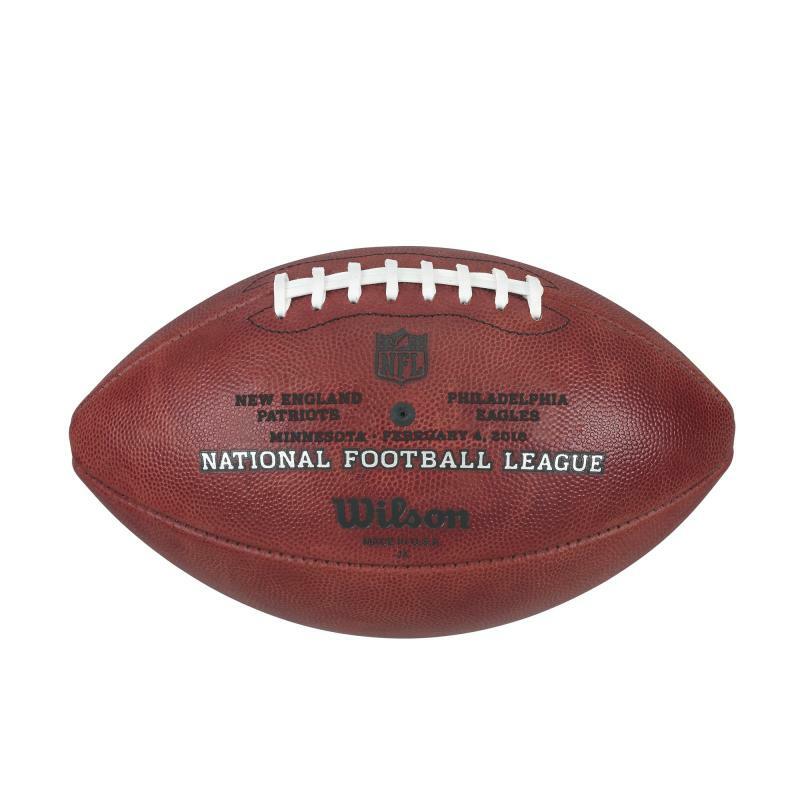 Each football ships from our California warehouse which has been a National Distributor for Wilson Sporting Goods for 30 years! 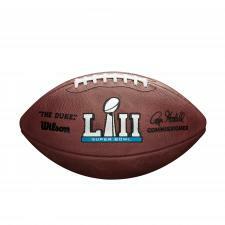 The Philadelphi Eagles won their first Super Bowl against the New England Patriots with a score of 41-33. Nick Foles was named MVP.